This page contains a single entry by Perry Middlemiss published on May 31, 2011 7:31 AM. 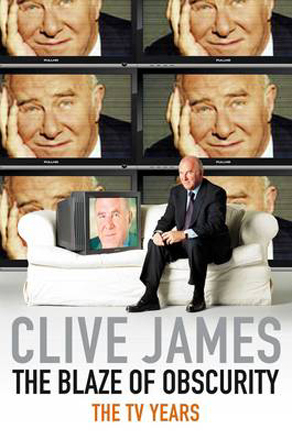 2011 Prime Minister's Literary Awards Shortlists was the previous entry in this blog. 2010 Aurealis Award Winners is the next entry in this blog.